Flight1 - Cessna Citation Mustang for P3D v3 chegando e está em fase de teste. E o melhor custará US$ 34,95. 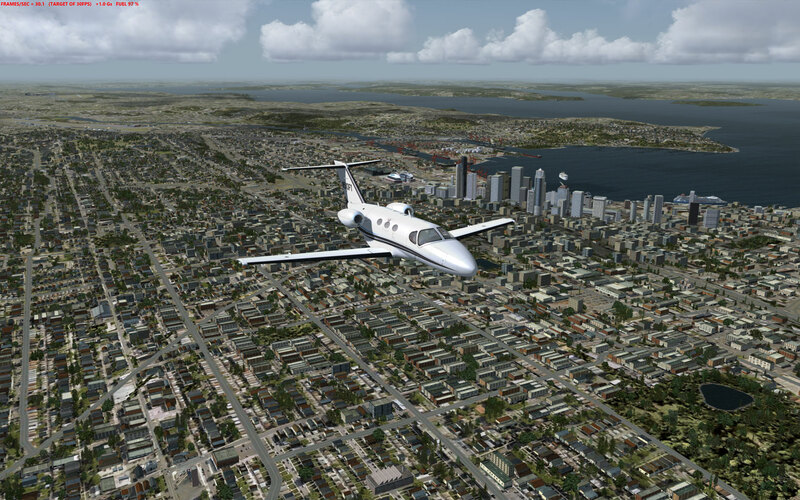 Future planned: PMDG 744 v3, Aerosoft Bombardier CRJ 700, Realair Legacy v2, Milviz King Air 350i.